Rooting is a systematic process to enter into the operating system code and modify the code to gain the privileges for Android subsystem. It is performed to overcome limitations of the system by performing some operations which are otherwise not possible to be performed by the regular users. Let us see the root APK that help us root Android. 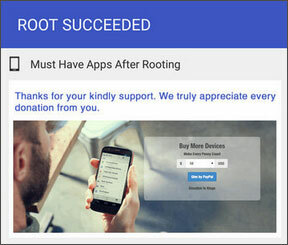 Framaroot is one of the rooting apks which allows you to root and unroot in few seconds. 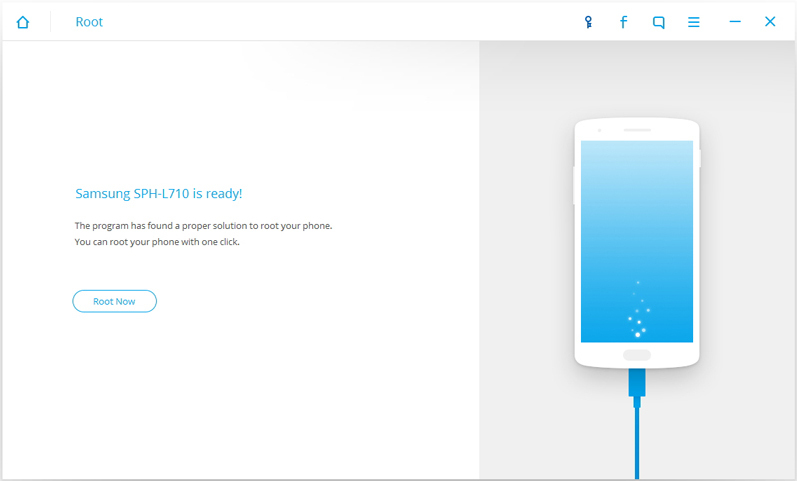 Step 1: Download APK file and install Framaroot on the device. Step 2: Open Framaroot and you can choose ‘SuperSU’ from the drop down list. You can find different exploits but select the one which suits your device. This starts the rooting process. Make sure you reboot your device after successful completion of rooting process. It simplifies rooting process can be done just by one click by installing super user. It also has many exploits available which allows you to root your Android device in just one click. It has built in option for unrooting which can also be done on one click. 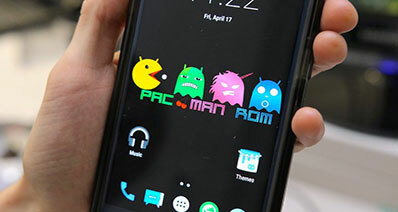 It was observed that it did not run on some of the popular phones like Galaxy Nexus 5 and s5. It most likely doesnot work on Android phones that use Kitkat version. Step 1: Download and install apk o the mobile device. 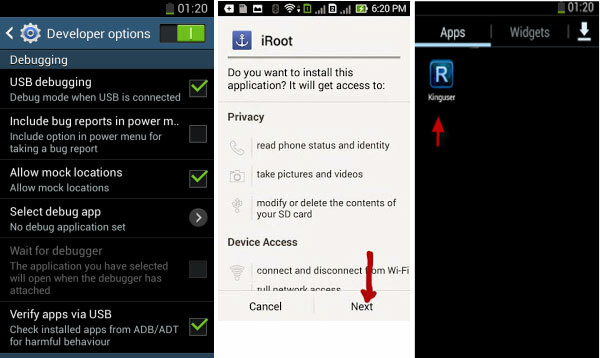 Step 2: Launch “Kingo app” and start the rooting process by clicking on one click root. Step 3: A result screen will then appear. Step 4: Finally you will get a window telling you whether the rooting process is successful or not. Easy and simple to use. The rooting process is made faster. Many exploits are available that simplifies the process. There is no way to know whether the device is supported by Kingo before you try the process on your device. Kingo may not work after you update because exploit may be patched with an update which is present on one firmware. Step 1: Download and install Z4Root apk. Step 2: Launch Z4Root and click on “Root” button and wait for the process to finish and reboot your application. Step 3: Wait for the process to end and reboot your device. Step 4: After reboot, your rooting process is completed. It is a light weight and free app available on play store. It is very user friendly as it has many straight forward features. It is more secure than other rooting apps. It has very high success rates for rooting. It has incompatibility with many devices. Since its inception, it has not been updated regularly which is the basic cause why it is incompatible with many devices. There is not much descriptions to the user to guide about what processing is going on. 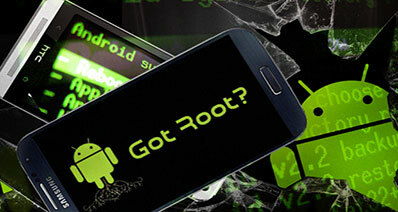 It should be there as rooting is not an easy task. Step 1: Enable USB debugging feature of your device using following : Settings->Developer’s Options->USB Debugging->Tick. 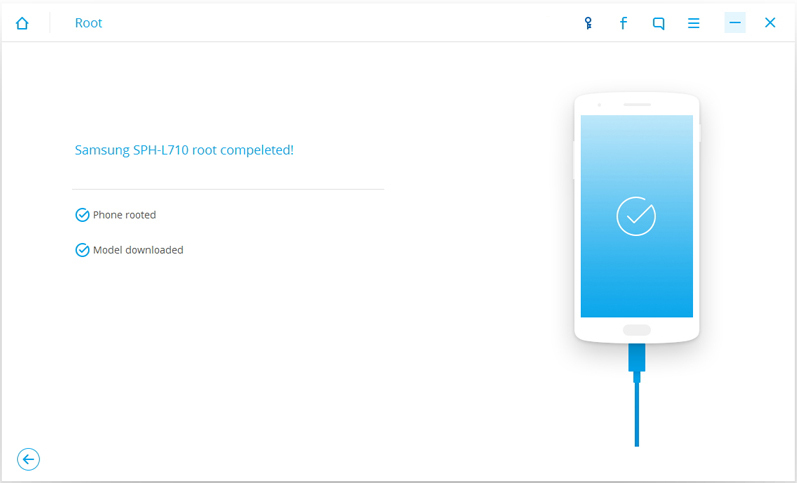 Step 2: Download and install iRoot on the computer. Step 3: Launch iRoot application on your android device. Press Green button for rooting. Step 4: If the rooting process is successful, you can see the following on your device. Step 5: After completion of the process, you will see Kinguser icon which means that you are the root user and have root access. It is an easiest way to root your phone as it happens just on one tap. After root process, it gives you app recommendations which if installed improve the performance of the system. There is no fear to lose data. Hence, your data is compeletely secured when you root your phone. It is one of the oldest rooting app and hence does not have any additional features. It may not be compatible with many devices and there is no means to check the compatibility until and unless you actually use it. Other root apps though boast to be one click apps are not actually one click apps. However, TowelRoot is actually a one click app where you just wait for the process to complete after tapping the button. Step 1: Download and install Towelroot app. Step 2:Launch the installed application. After that, click on ‘Make it ra1n’ which will start the rooting process. Literally this happens at just one click of the button. If Towelroot is not compatible with your device, you have another option “modstrings”. It modifies TowelRoot settings to suit to your device. 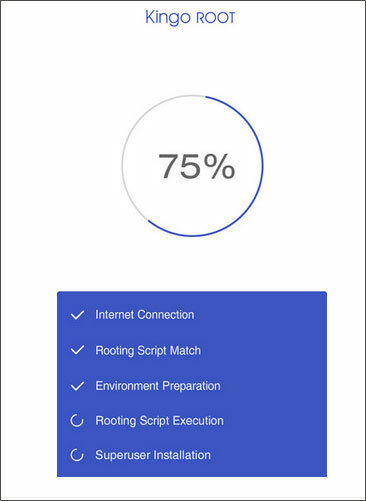 It is a best option for easy and fast rooting. Gives better performance than other rooting apps and also saves battery life that is uses your device power frugally. 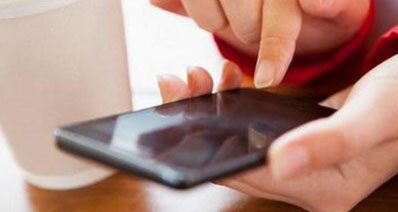 There are increased security risks as for any app you can get the privileges. So, you need to install another app like SuperSU which will take care of the security. TowelRoot runs on latest Android versions of KitKat only. There is no way to unroot the device using TowelRoot. 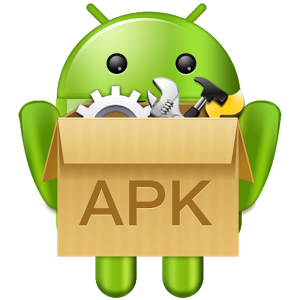 Though we discussed many applications, the best application among all for Android root is iSkysoft Toolbox – Android Root. This is because of its unique and distinguished features. It ensures the safety to your device along with high success rate of rooting. It has simplified the otherwise complicated process of rooting by just doing this on one click for the user. Also this process can be fully controlled by the user to ensure safety. Let us see the unique features of iSkysoft Toolbox – Android Root . It is a best one click android root tool with guaranteed success and fully self controlled rooting process without any information disclosure. There are no technical limitations, everyone can root the device. There is 24 hours online support that helps you to get new tips and tricks to root your android device. It supports a wide range of Android devices. Click here to check the supported Android device. Step 1: Install iSkysoft Toolbox for Android and launch it. Select ‘Root’. Step 2: Connect Android device to computer. iSkysoft Toolbox will detect the appropriate package for rooting your device. Click on Root Now and then Confirm to proceed. Step 3: Just wait till it complete! 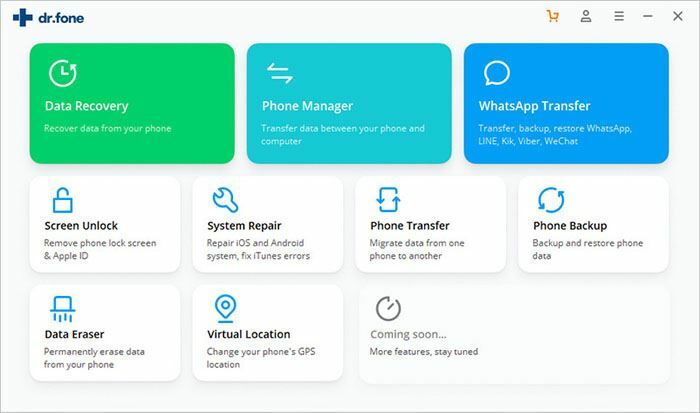 Rooting is a complex process and hence you never know what can happen to your data and hence it is always safe to backup your data and restore it back when needed. The best way backup your data is using iSkysoft Toolbox’s Android Backup and Restore. It is the best and recommended tool for backup for many reasons like it backs up the data from device to the computer on just one click. It supports many file types like messages, calls, videos, photos etc. You can also back up the selected data. You are allowed to preview the detailed data before you decide to restore them back to your phones. Make sure that battery does not drain up as rooting may require lot of time. Ensure that you have installed necessary device drivers before you root the device. You also need to enable your USB Debugging as you cannot root without enabling it.